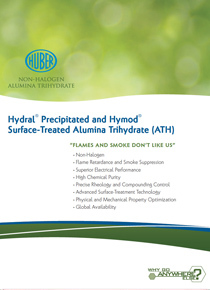 Each of these products have differening product charactertistics and properties and application alternatives. Click here to download this valuable new piece pictured at right and learn more. 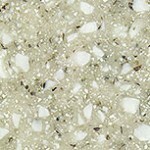 Rocky Mountain, one of the most popular Granite Elite colors. Huber’s Granite Elite® is Distinctive…Durable…Timeless. It’s a precision formulated ready-to-use mixture of our Alumina Trihydrate (ATH) and pigmented polymer granules for manufacturing non-gelcoated solid surfaces and gelcoated cultured granite, like kitchen and bath countertops, sinks, tubs and shower bases. Learn more about our Granite Elite…click here to visit our webpage and download our new technical sheet which features our most popular colors and discusses the key benefits.